Come join Hand-In-Hand Education’s Educator, Hannah Trice for a unique and interactive experience with nature at the Sportsplex and Willow Point Park. 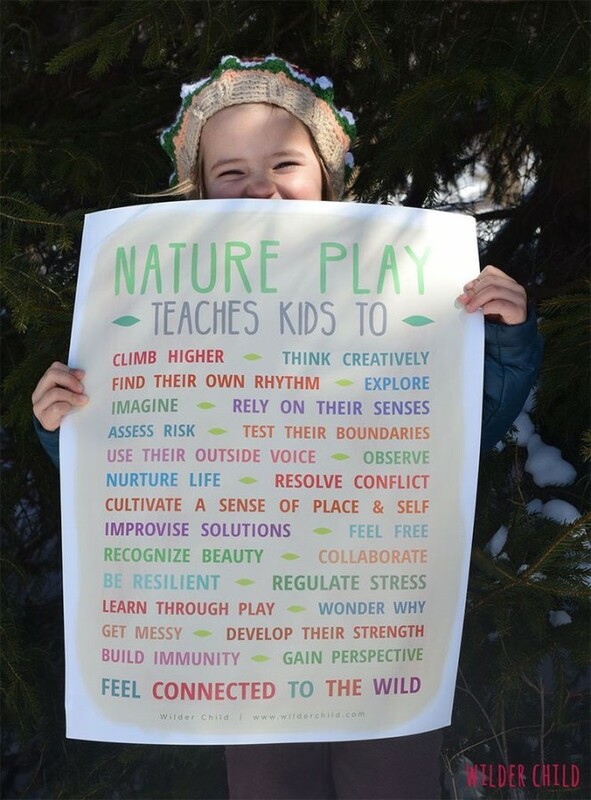 Little Buds is program designed to connect Campbell River’s community of children aged 5-9; not only with nature but with each other. Little Buds will allow your child to explore, connect and feel comfortable in the forest through child-led exploration. The goal of Little Buds is for your child to make friends and connections in their community, ask questions, be curious and most of all PLAY. This program runs exclusively outdoors; whether in sun, rain or snow. To register, please contact the Sportsplex by phone (250-923-7911) or in person (1800 Alder Street) and ask for Kara Shirley.